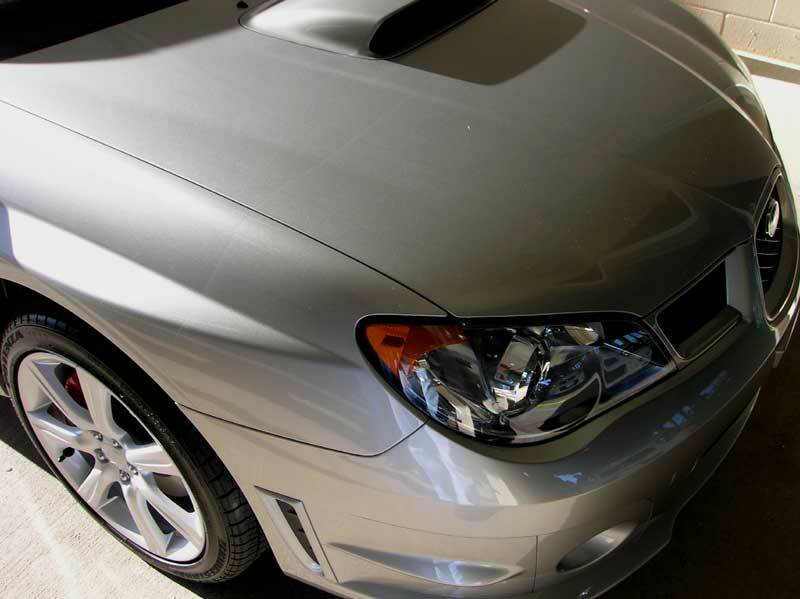 This Silver Subaru Impreza WRX was fully protected prior to being shipped out of state for delivery. The owner went with our Level Three Paint Protection. We covered the full front bumper cover, nearly half the of hood, matching front fender pieces and even the side view mirrors were covered! Clearly protected now.